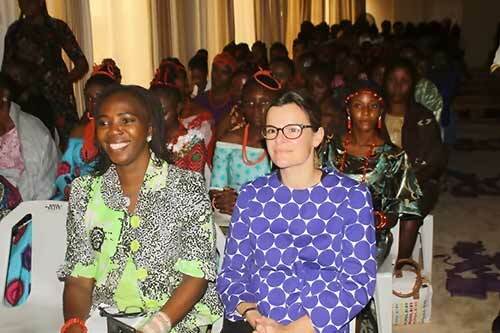 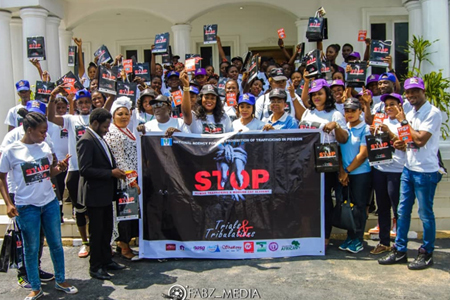 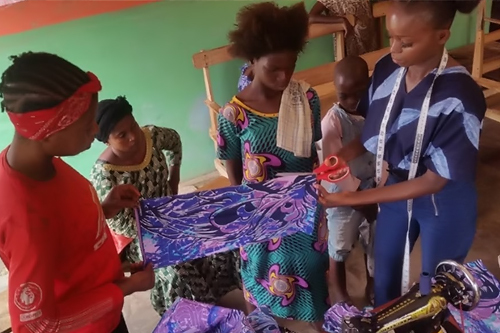 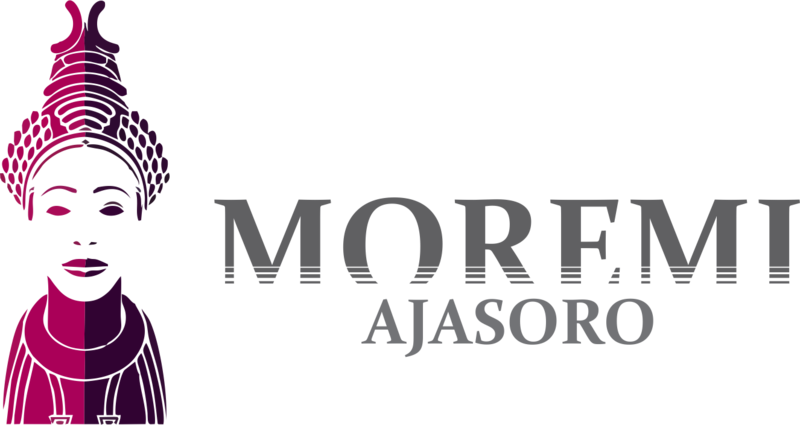 From the stable of Queen Moremi Ajasoro Initiative, we empowered Seed of Abraham Physically Challenged Foundation with tailoring tools and materials. 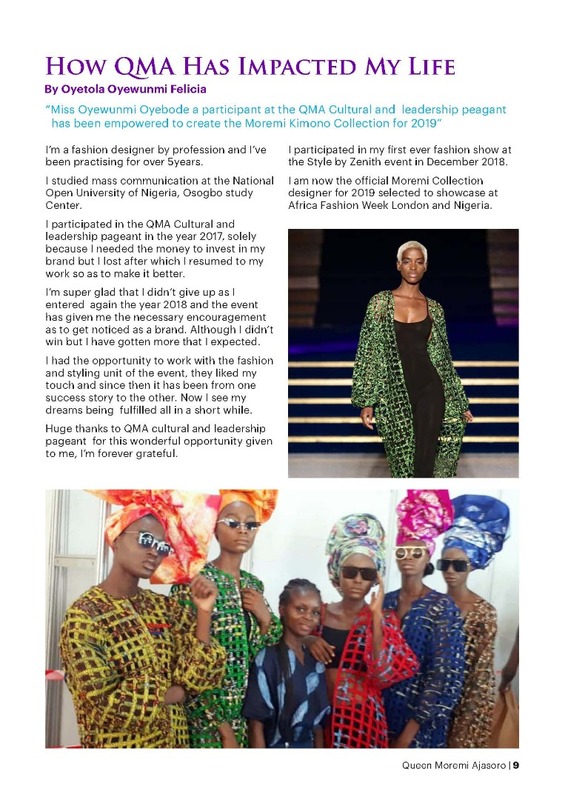 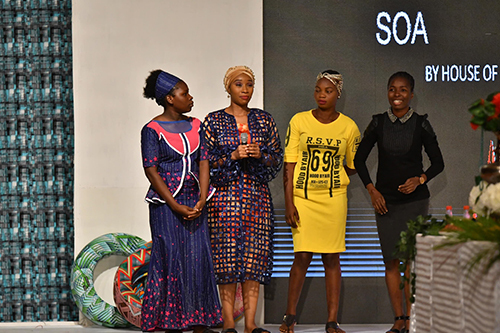 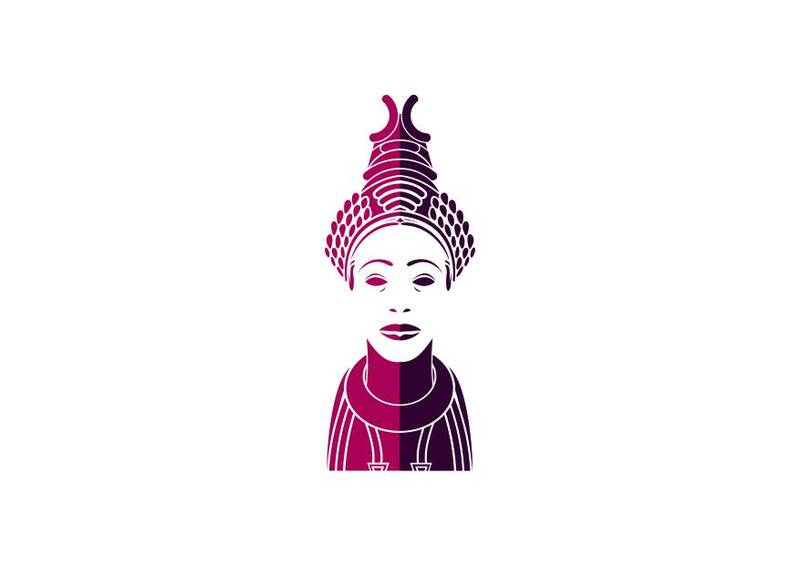 Oyewunmi one of the QMA 2018 participants…. 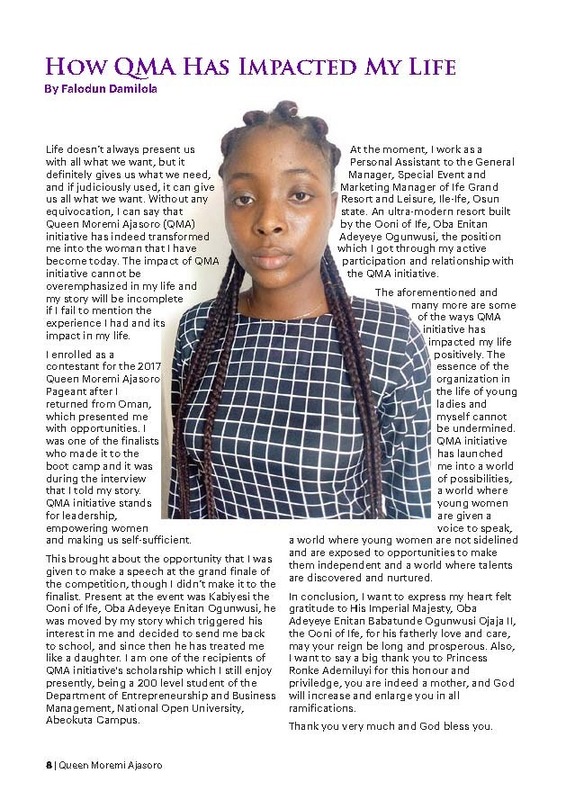 May 30, 2018 – Damilola Falodun’s journey to Oman is like every other person who leaves her … Damilola was just 19 years old when she lost her dad in 2014.